I finally went through all my boxes from the move and sorted the hats and scarves. 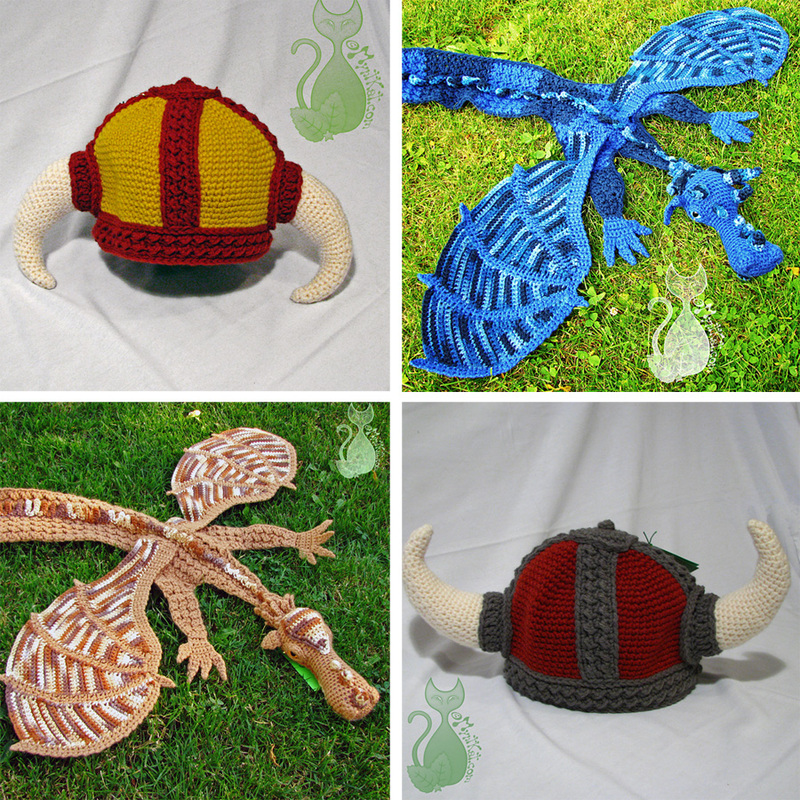 Viking hats and dragon scarves are now available in my shop again! And worldwide shipping is free! 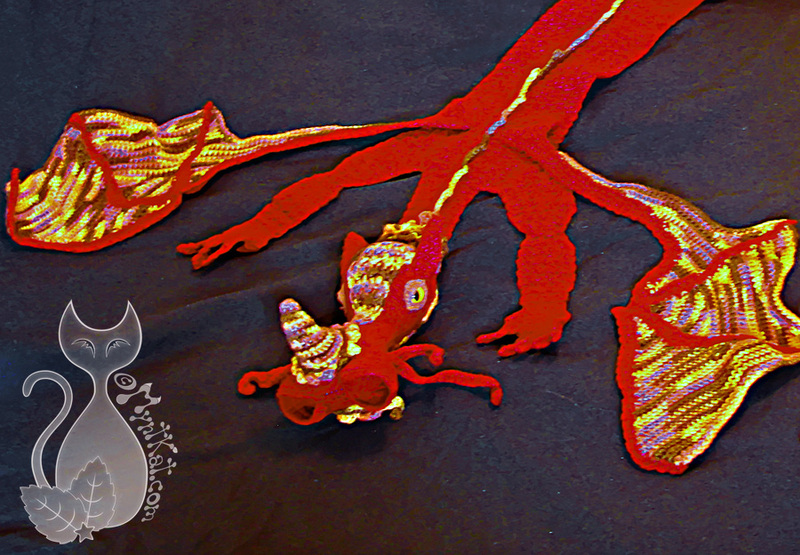 I just finished the last of my dragon scarves made for sale! He, as well as four of his brothers, are now up in my Etsy shop. So grab them while they’re there! I’ll likely not make any more for sale at this point. Hello my lovelies! Today I have a very special shop recommendation for you! These whimsical pendants come in a variety of designs and shapes. I especially love the dragon eggs, such a cute idea! There are lots of different pendants to be discovered, so head on over and check them out. And remember, support local, handmade art! I have released two more dragons to the Etsy Store! Working on a few more to build a decent stock, then it will be on to making a bunch of viking hats and hopefully working out child size patterns for it as well! And here’s the most recent of my babies! I just added him to my Etsy store.